When we started the moving process last year, I realized pretty quickly that I wasn’t going to be able to keep up with my blog and work on an international move at the same time. It was hard–I felt like I was losing my blog and it was incredibly hard to say no to work and see collaborations go by. One thing that the forced break gave me, though, was a chance to really think about what direction I wanted to go. I’ve had amazing opportunities in my blogging years, but I’ve also made bad choices over who I worked with and it led to projects that I wasn’t overly proud of and a whole lot of stress. I started blogging to make friends who were into making like I was. Not for money (although that’s a really nice perk!) or to be famous–I just wanted friends with similar interests. I got caught up in the fight for social media numbers and comparing page views and I hated it. My downtime brought me the realization that I just want to make again. And not just make, but make things that suit me. 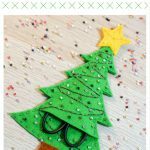 I can be a slow maker and I don’t want to stress over needing a post every day (which has led to meh posts in the past), so I’m not going to. 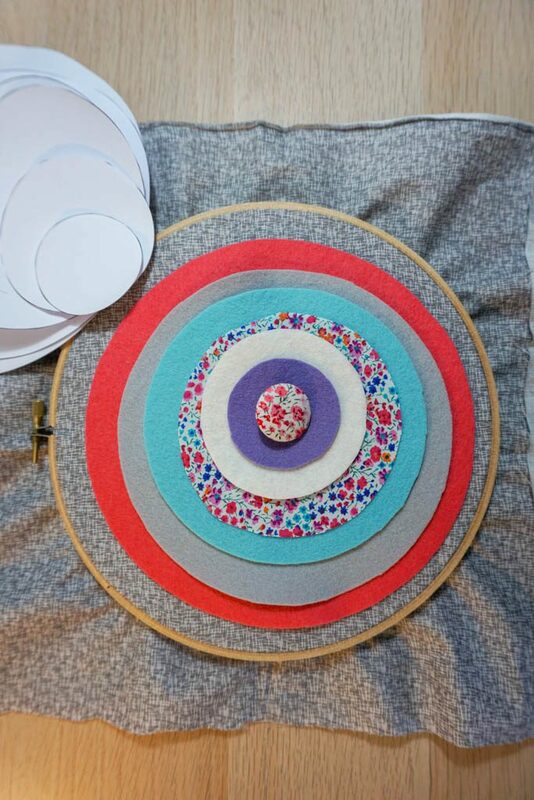 This blog isn’t going anywhere, but I’m going to reclaim my happiness with it with projects like this Felt and Fabric Circle Hoop. This was a slow make for me, but I loved going through my felt and fabric choosing colors and deciding on stitches. After all, if you don’t enjoy what you’re making, I don’t much see the point. 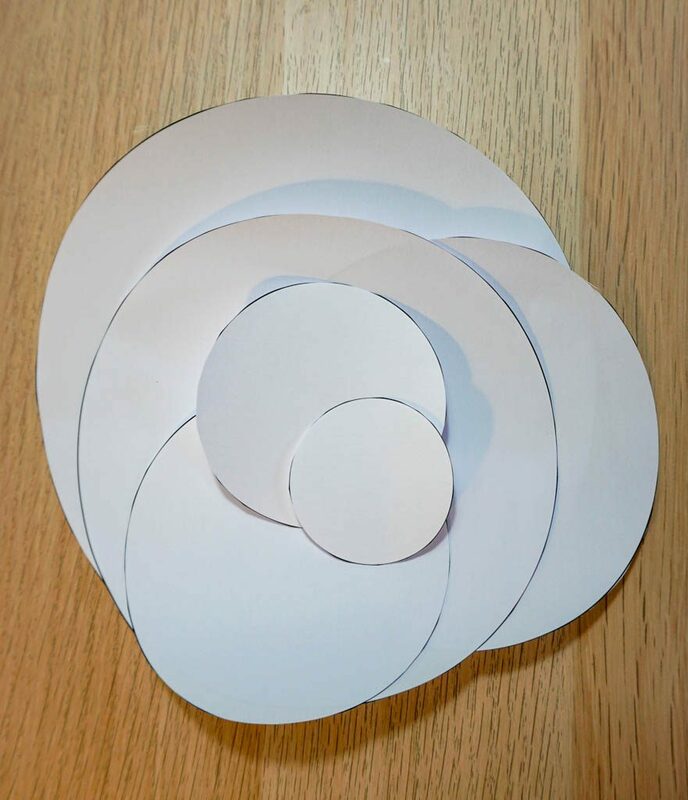 Circles are easy and I don’t know that you really need the patterns, but they’re in the supply list if you want them. 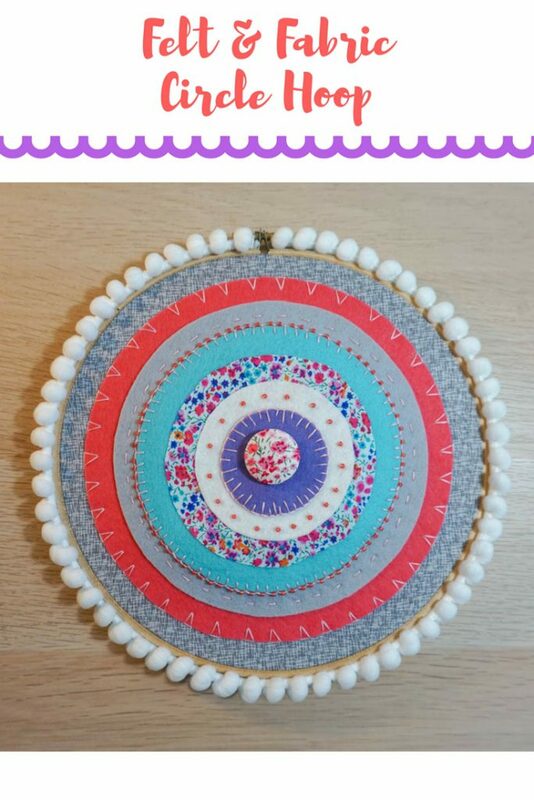 I used an 8″ hoop and each circle gets smaller by 1″. 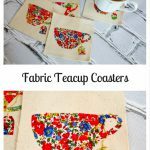 Download the patterns and cut them out. 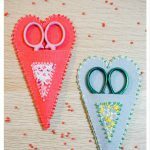 Choose which circle size you want for each color felt and fabric and cut them out. 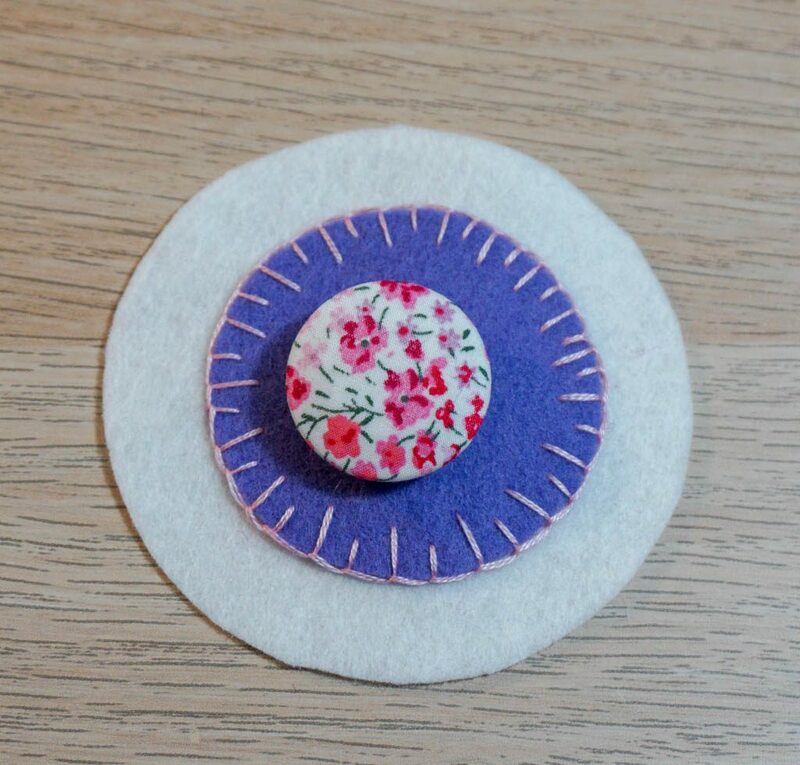 Start with the smallest piece and attach the button. This will be the center of your hoop. 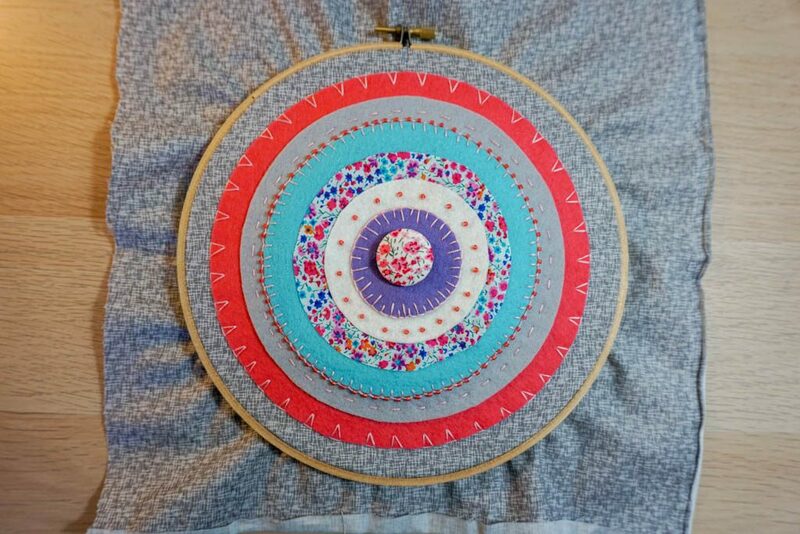 I looked at this hoop as a bit of a sampler and a great opportunity to practice different stitches. 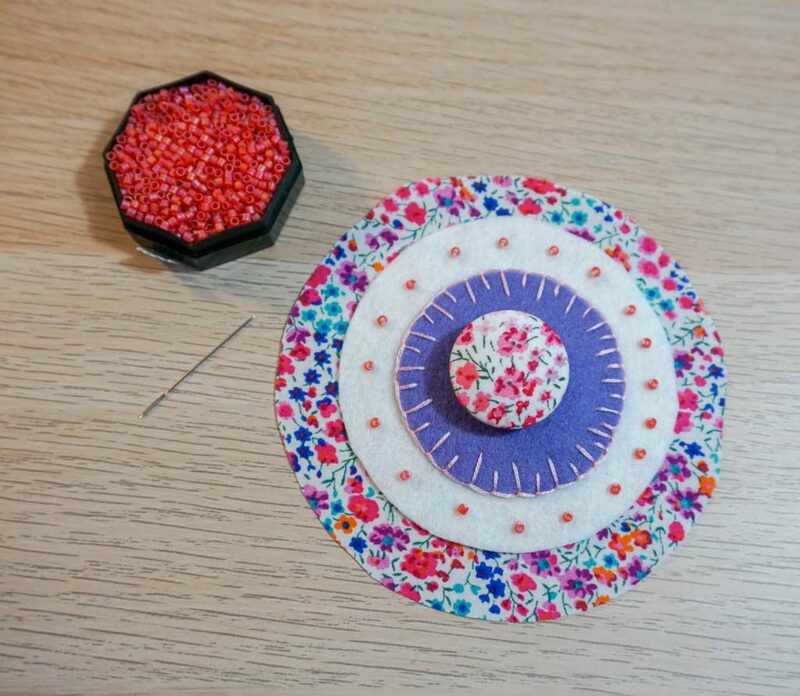 Go circle by circle with different stitches and adding beads if you desire. I find this kind of work so relaxing and it’s fun to see it build. 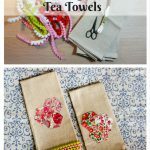 It’s the kind of project you can do while listening to a good audiobook and is all about creating a bit of happy in your day (and eventually your wall). This is also the perfect time for me to play around with slow and smallish crafting. I went from a giant house with a dedicated craft room to a corner in our bedroom. Our things, including the bulk of my craft supplies, are in storage and will stay there until we have a permanent place to send them. To be honest, I don’t completely remember what actually ended up in storage. We got rid of so much. 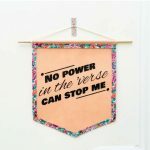 I do know that I’m a bit over our super quirky top floor rental and feeling squeezed in, so every bit of happy crafting I can do is a help to my emotional well-being. I want my things and to spread out and to decorate a house again. 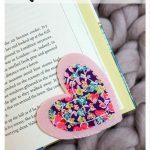 Happy crafting, happy blogging, happy Abby. 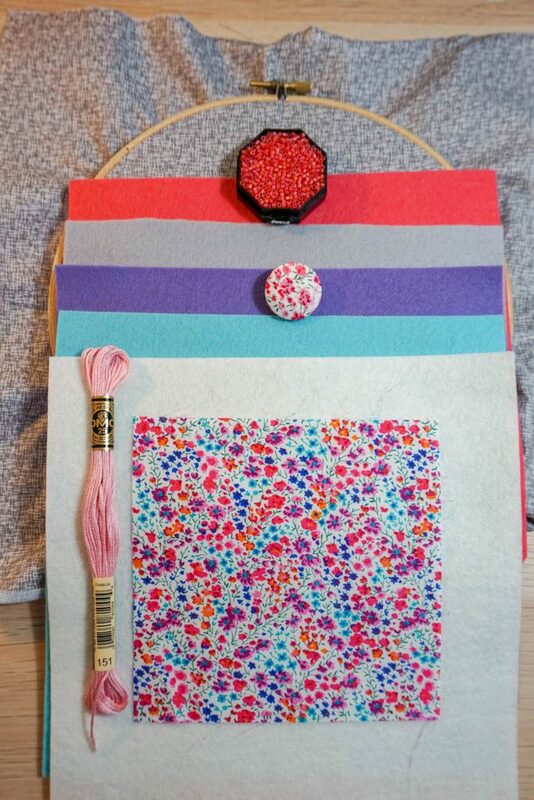 It’s easy for me to get lost in stitching and daydream about the walls that my projects will eventually live on. 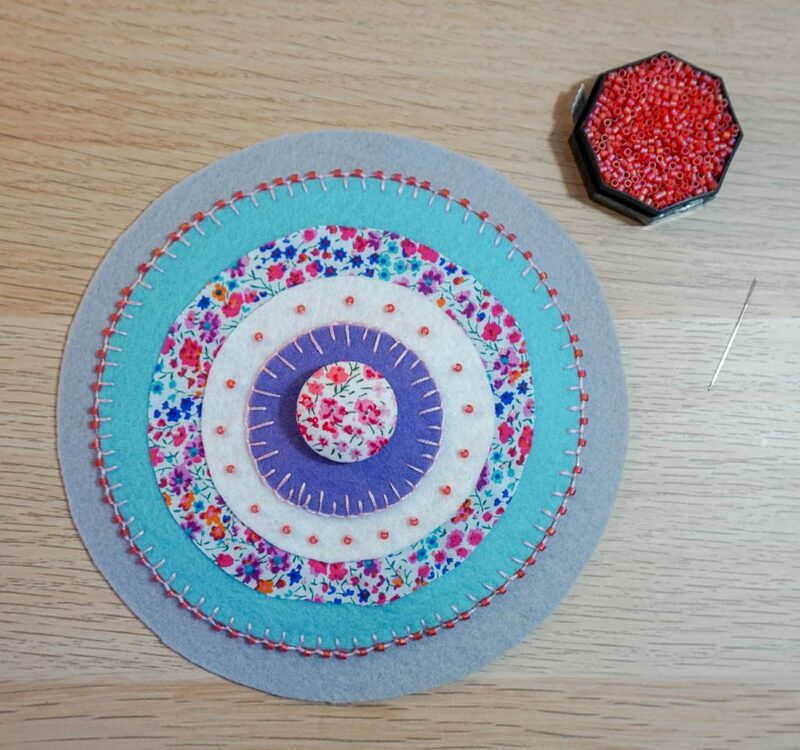 This will live in a sunny corner and I’ll remember the thought process that went into it–how I had to leave the giant house with everything and go through some time without my blog to fully appreciate the simple happiness of slowly stitching circles. To finish off the hoop, I simply trimmed the back and glued a bit of the bottom layer of fabric onto the inside of the hoop. 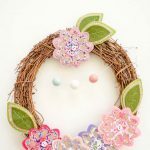 I glued some pom pom trim around the outside because who doesn’t love that kind of finish? 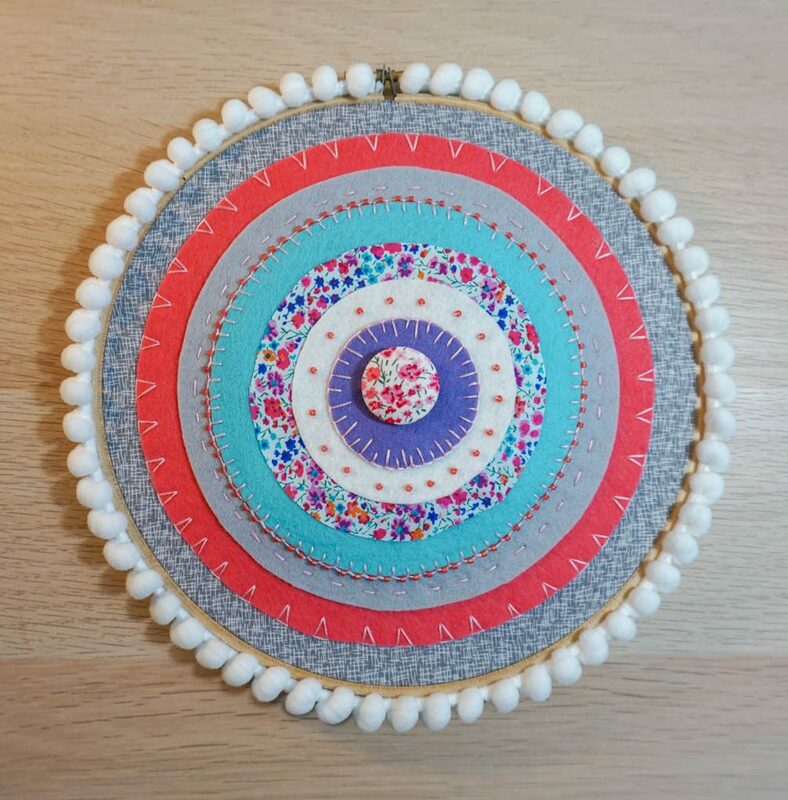 My Felt and Fabric Circle Hoop is exactly the kind of project to get you through a dark winter’s day and help you find your happy.